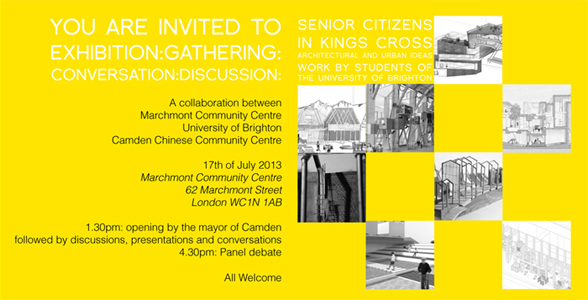 A collaborative event by the University of Brighton, the Marchmont Community Centre, OFFSEA (office for socially engaged architecture) and the Camden Chinese Community Centre. 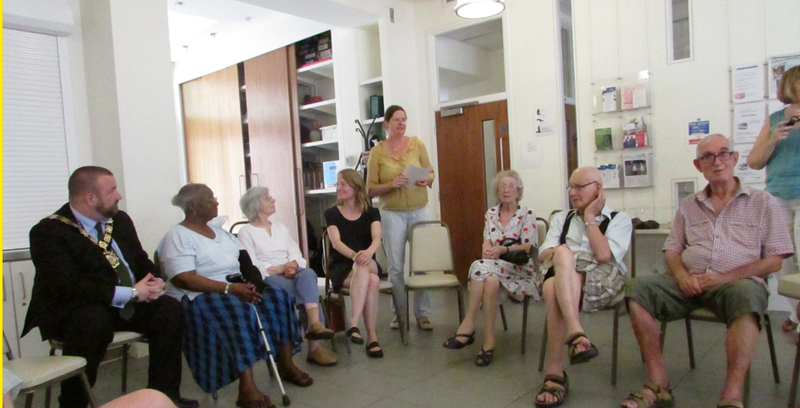 12:00 – 1:00 Welcome Lunch for All at Senior Citizens Luncheon Club, Marchmont Community Centre. 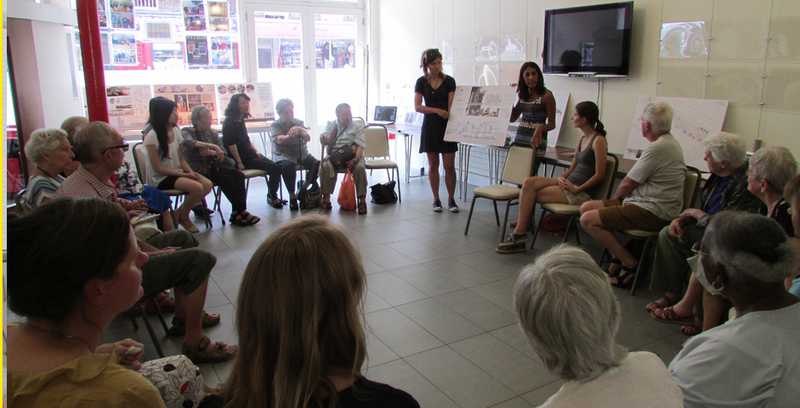 1:00 Welcome by Maggie Morgan (Older People’s Project Worker Marchmont Community Centre), Anuschka Kutz (Senior Lecturer School of Architecture, University of Brighton) and Yuk-Lin Tan (Camden Chinese Community Centermanager). 1:30 Formal Opening, by the Mayor of Camden, with guest appearance by Pat Callaghan (Deputy Leader, Cabinet Member for Adult Social Care and Health). 4:30 Welcome of guests for the panel discussion. 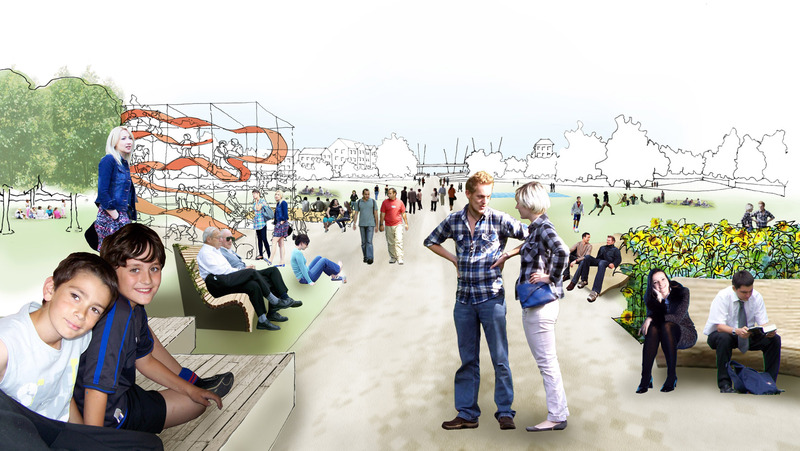 4:40 – 6:00 Panel Discussion: “Senior Citizens in dense inner-city spaces”. 6:00 – 7:00 Wine and Snacks, Informal End to the Event. Yuk-Lin Tan (Centre Manager, Camden Chinese Community Centre). Dr Alison Rooke, (Visual Sociologist, Lecturer and Researcher, Goldsmith University, London).